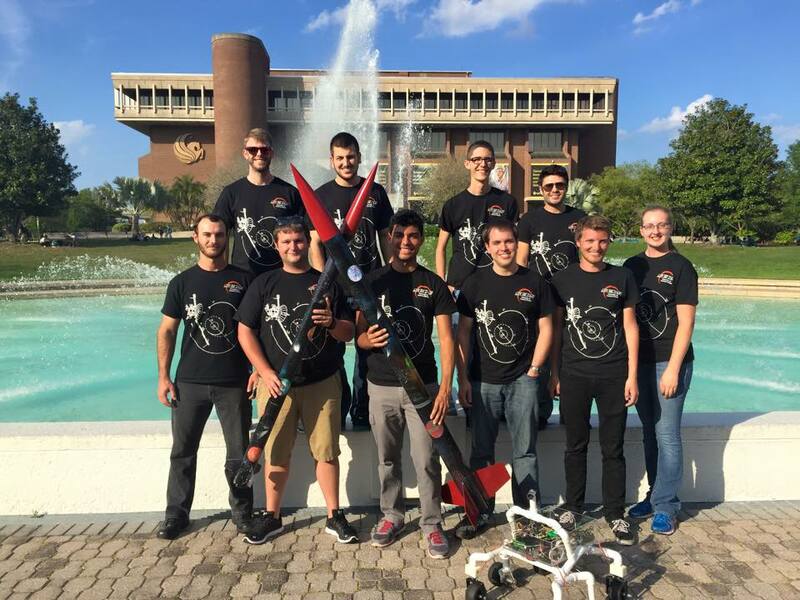 We are the Students for the Exploration and Development of Space from the University of Central Florida. 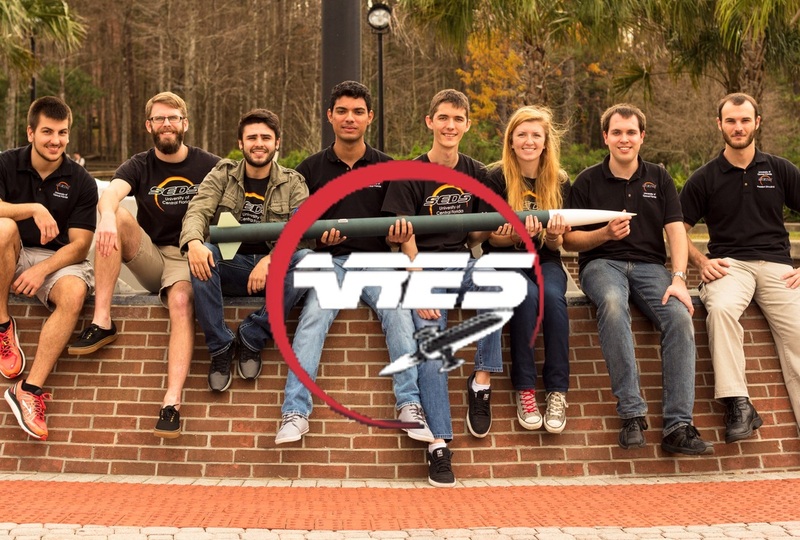 This Student Launch Competition is sponsored by NASA. We participated in the Mini-MAV division. 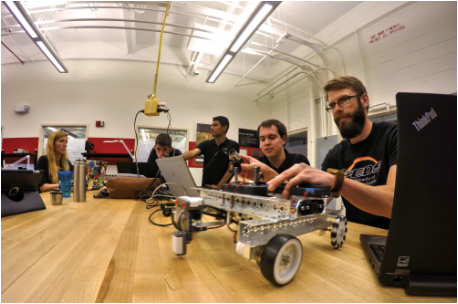 We created an autonomous vehicle to pick up a sample from the ground and insert it into our rocket. The rocket then launched to as close to 3000 feet as possible. On descent, the rocket ejected the sample with its own recovery system at 1000 feet. All parts of the rocket were reusable upon landing.